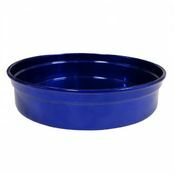 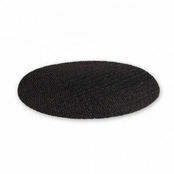 Non Slip Tray Mat Round to fit 340mm tray is also available in the following variations of colour or size. 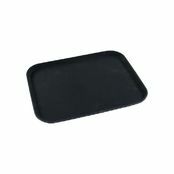 Below are other products that are similar to Non Slip Tray Mat Round to fit 340mm tray. 7 sizes from 260 to 380mm. 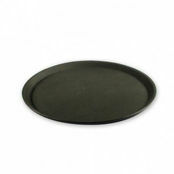 to fit round wood tray.